Does the allure and bedazzling beauty of fine jewellery appeal to you? Do you want to look classy and elegant, adorned in the finest looking jewels to help catch the light in the best way possible, on your most special of nights? Do you want to look like those celebrity stars who ooze sophistication and class, especially more so on their wedding days? A wedding is definitely not an occasion for pulling the drawstrings on your purse tighter, but instead an opportunity to let the world know just how happy you are to get united in matrimony. 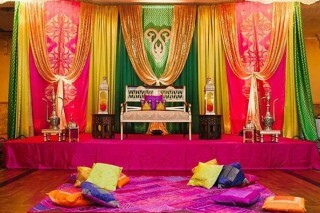 But sometimes, we are not all blessed with the resources with which we can deck out our dream weddings. And while some elements of society might turn their noses up at the idea of imitation jewellery, there are many others who are perfectly fine with looking gorgeous and still have a little left over to put into the honeymoon fund and for some brilliant curios. With advancement in fabrication technology, some truly stunning pieces of imitation jewellery can be found all over the Internet. Take your time and stroll around to find something that looks nice and doesn’t leave your wallet gasping. After all, we all know what you’re wearing on your earlobe is not what’s going to catch your significant other’s rapturous eyes. 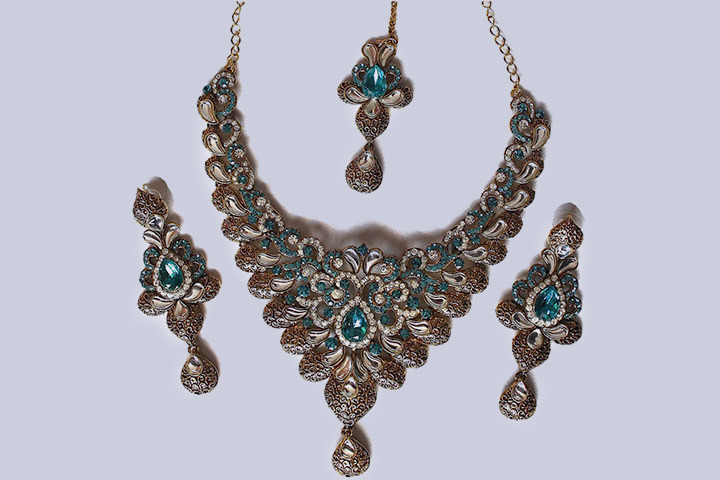 Established in 2001, these fine makers of imitation jewellery have always stood by their blend of Ethnic and Western designs. The essence of their designs lays in the diversity of styles that appear. The sheer variety of their unique offerings will leave your mouth hanging. 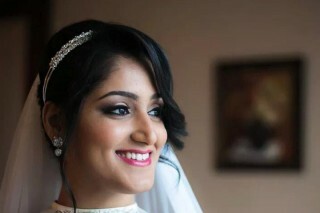 Tasteful and dignified, their collection of artificial bridal jewellery online ,will leave you looking fabulous while not having burnt a hole in your wallet. Have a gala time shopping! 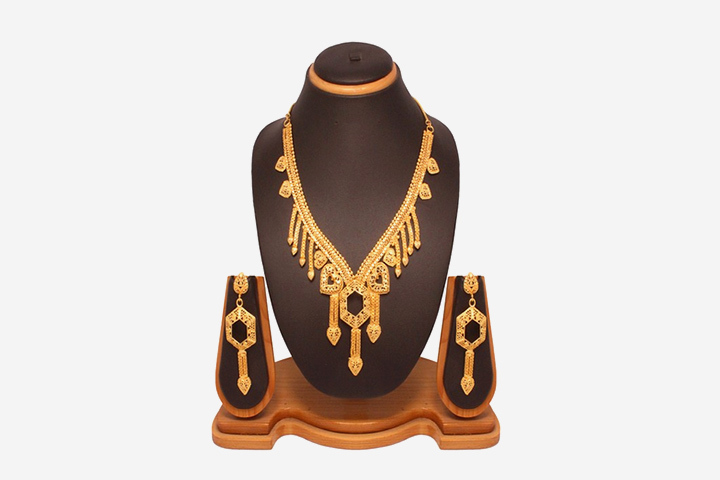 One of the leading destinations in the online space for Indian consumers to get their shopping fix, ArtisanGilt offers a lot of products beyond their usual scope of authentic and affordable jewellery. Along with free home delivery, they also offer a price guarantee on all their products. Browse through their eclectic wares and seek your desire and aspire to look your most fabulous best. Founded in the year 2000, Utsav Fashion launched their online portal three years later. 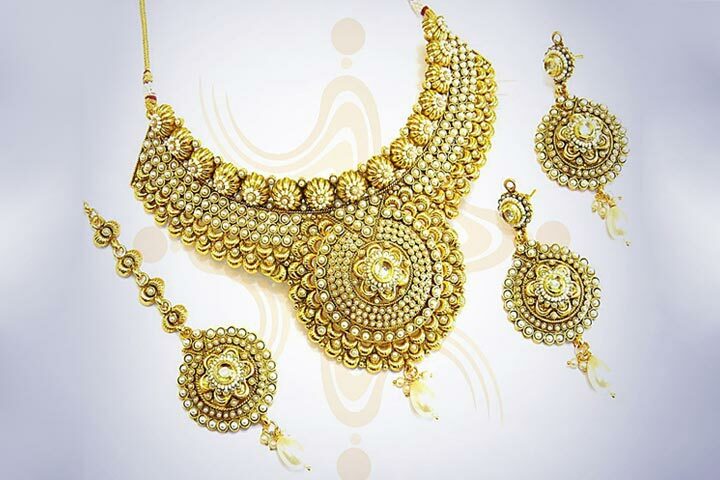 A premier supplier of ethnic Indian fashion and imitation jewellery for bridal wear , they cater to a vast population of consumers that can’t get enough of their elaborately bejewelled designs. Truly, there is a price on class, but it’s not as steep as you’d expect. Adorn yourself with some of these dreamy creations and appear spectacular in the limelight and get appreciated for shopping here! 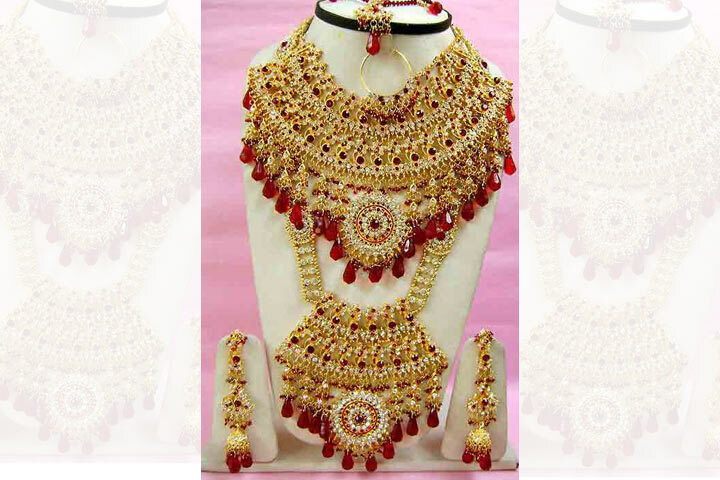 Promising a hassle free online shopping experience, low prices, fast delivery and an astoundingly huge collection of artificial bridal jewellery online is something to choose from. India Emporium is one of the most popular and successful e-commerce platforms of its kind. 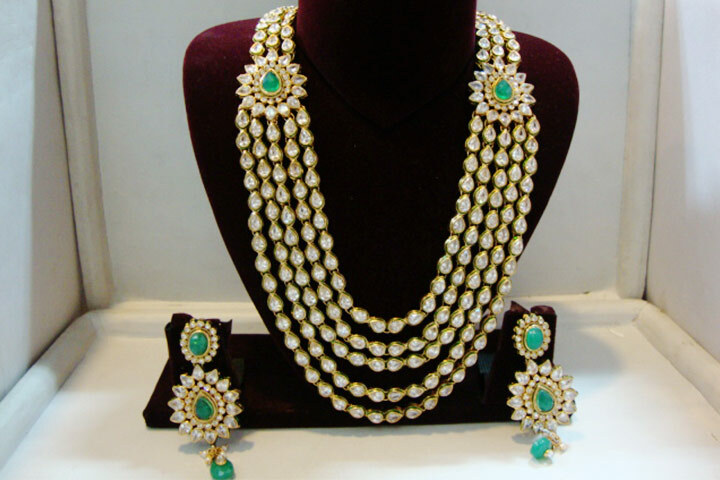 Their customer focused approach delivers all kinds of jewellery especially jewellery for bridal weaar, to you that is not only made in India, but which is completely Indian in taste and effect. Rock your wedding day like a boss! Offering a huge assortment of gold plated jewellery, Bharat Plaza’s collection of artificial bridal jewellery is both tasteful and dignified. With a multitude of options to choose from, including those not done in gold, you won’t be led astray. Their focus on traditional North Indian designs is a huge part of why they have a dedicated customer base who keep coming back for more of their elevated collection. With a focus on ethnic goods, Mirraw’s handpicked pieces speak of the best in design and taste. Founded in 2011, their products are colourful, bright and definitely attract a goodly amount of attention. 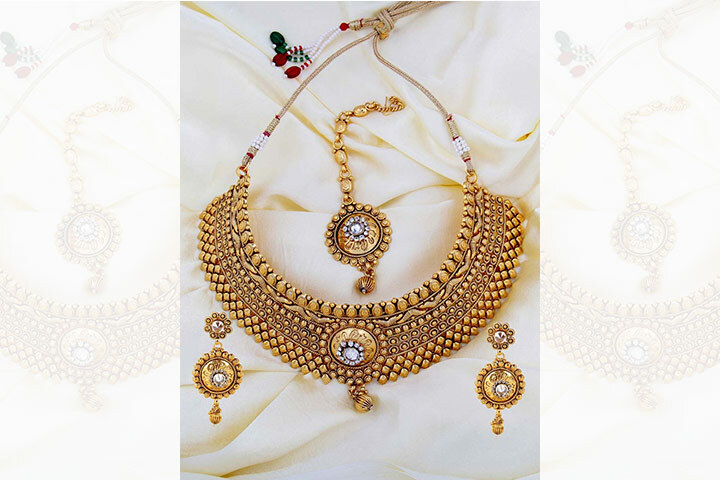 With a range of superior, high quality designs to choose from artificial bridal jewellery, including some spectacular kundan varities, Mirraw not surprisingly stands at a current customer base of 3 million and counting.